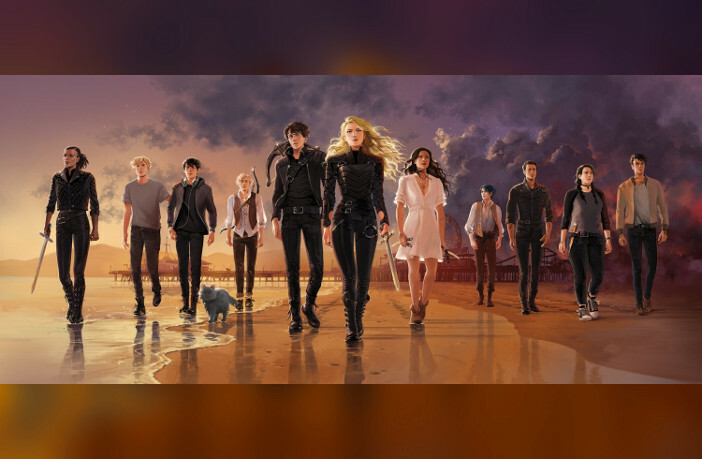 We partnered with TMI Source for our second Nat and Cat Shadowhunter Hour to discuss Cassandra Clare’s Queen of Air and Darkness. Queen of Air and Darkness is the third and final book in The Dark Artifices trilogy and centers on the Blackthorn family and Julian Blackthorn’s parabatai Emma Carstairs. In the very special and extra long podcast, Nat and Cat talk about all their favorite parts of the book, the developing relationships of several of the characters, a disturbing trip to another place, and of course, the reason of why parabatai shouldn’t fall in love. 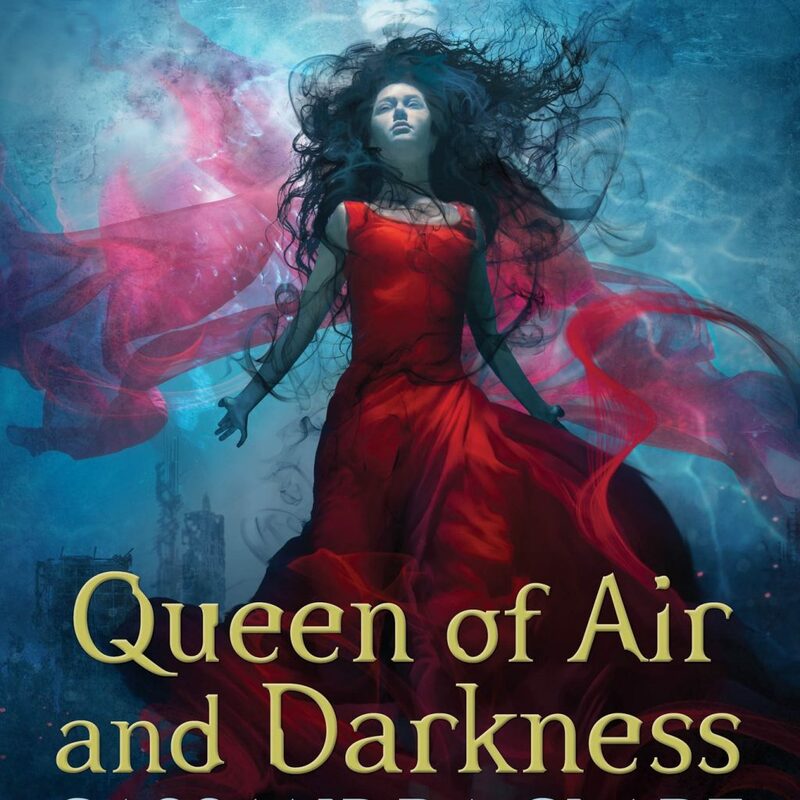 Queen of Air and Darkness was published December 4, 2018.